A flood ruins King Alle’s kingdom. His crops are destroyed and he does not have the necessary grain to pay his yearly tribute to neighbouring war-lord, Aethelfrid. Instead he offer’s him his daughter, Acha, who, aged 16, must become a peace-weaver bride to the most brutal and feared warrior in the land. But will she be accepted? Can she produce an heir? 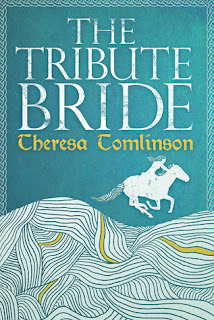 What will happen to the lines of inheritance in both her father’s kingdom and her new husband’s? 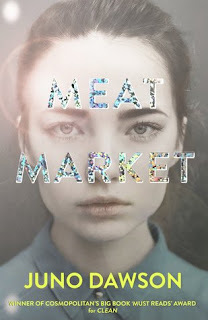 Acha finds herself alone, distrusted, and constantly in danger, but even she could not have imagined the deadly consequences her father’s plan. 5 Words: History, love, power, family, royalty. I'm sat here pretty speechless. Because this book is awesome. It's a hidden gem, a bright ray of well-researched, historical sunshine. It's amazing. It's breathtaking. And everyone has to read it. When it comes to this period in English history, it's called the Dark Ages for a reason. We're in the times before Bede, the father of English history, and even the great scholar and historian himself couldn't dig up much about the rulers of Bernicia. 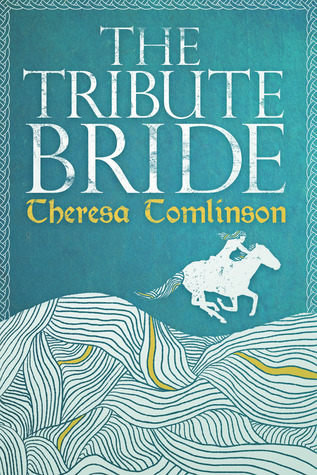 The Tribute Bride takes the pivotal characters of this period and weaves them into a delightful story full of twists and turns and dilemmas, with a central character who changes and grows dramatically between the pages. The descriptions are insanely vivid. You can smell the woodsmoke, the damp, the horses, the perfume. You can taste the feasts. You can feel the cold wind and warm fires and encroaching flood waters. You can hear the waves crashing on rocks and sand, the rush of a tumultuous river, a crying child. It's amazingly written and as I read I was transported there.